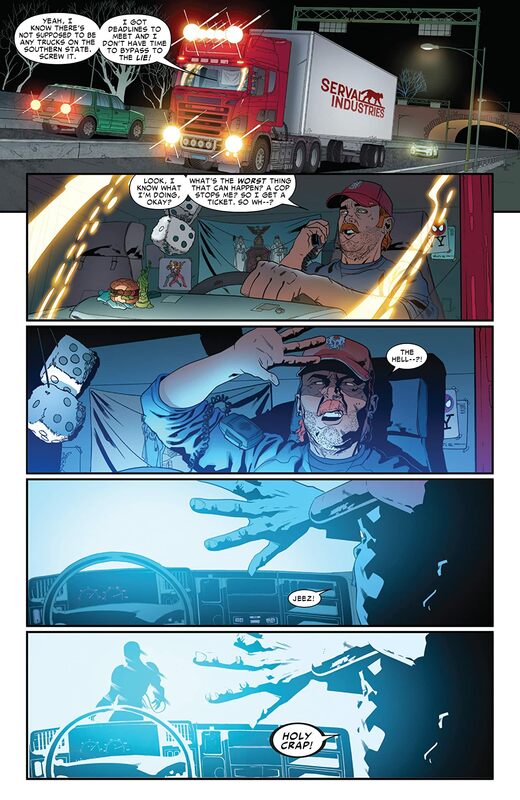 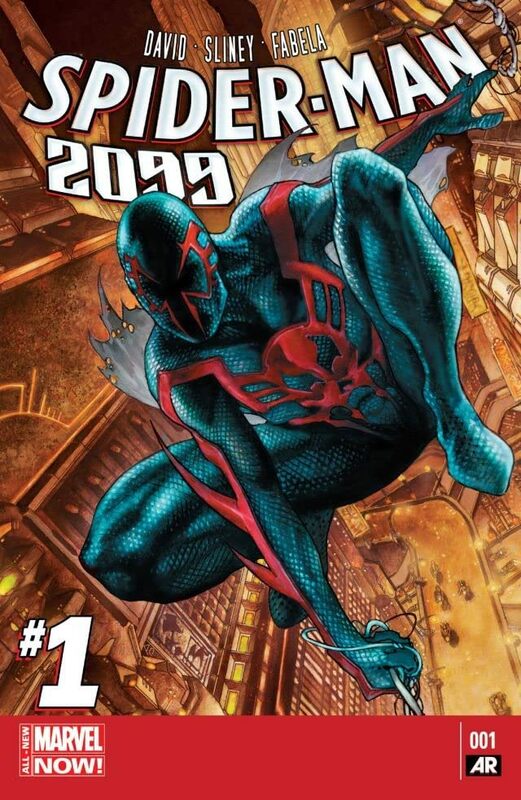 Miguel O'Hara is Spider-Man in the year 2099 but he's currently stuck in the year 2014. 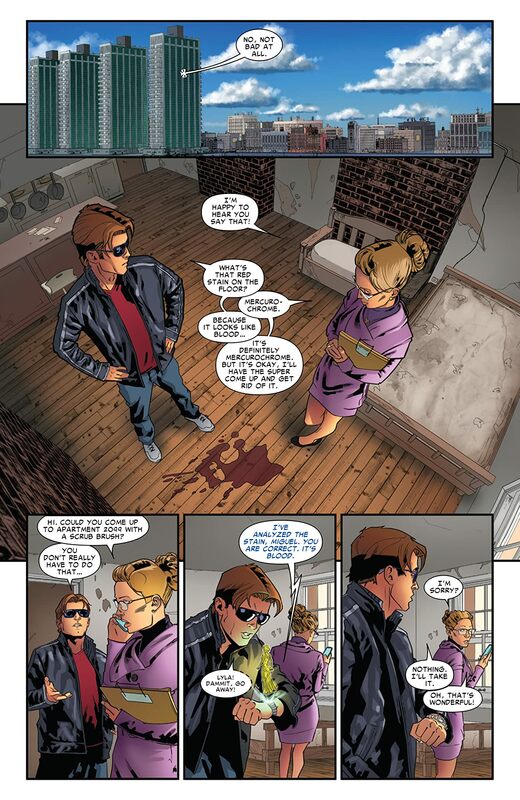 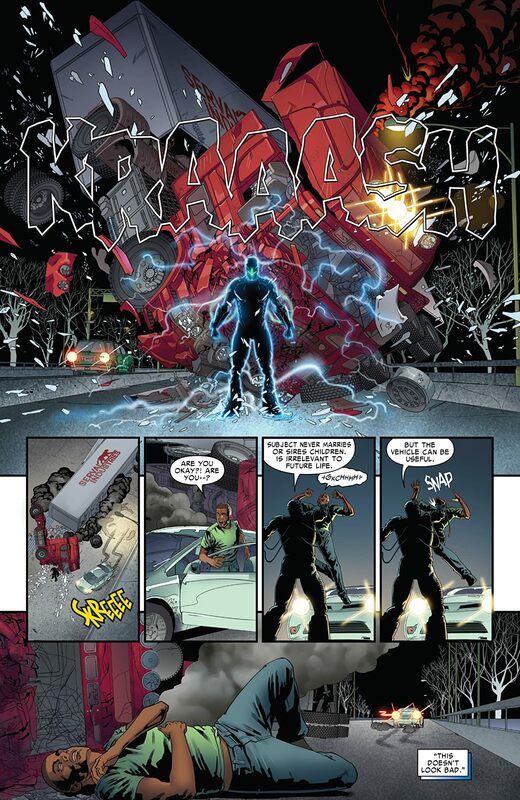 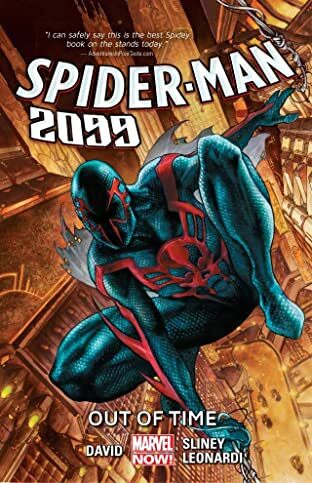 He was stranded here by his father who is the head of an evil corporation called Alchemax in 2099. 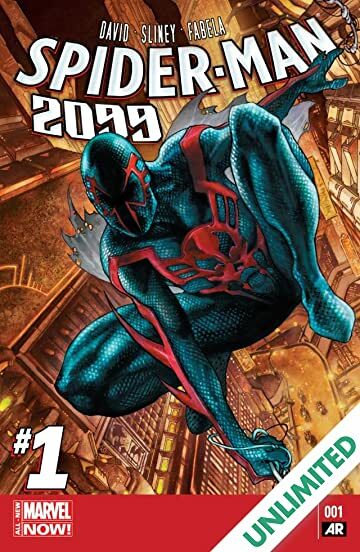 But in 2014, Alechmax has just been formed and Miguel has a chance to stop its corruption before it starts! 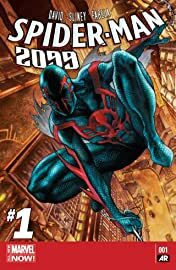 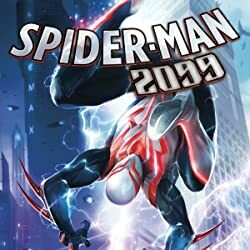 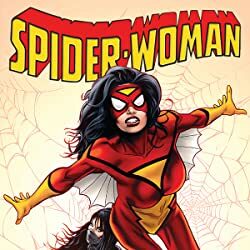 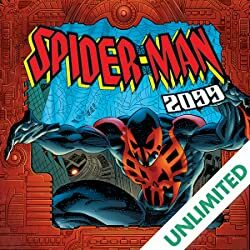 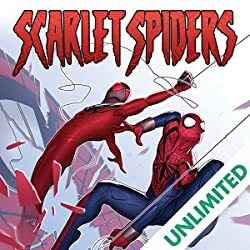 You'd think being a man out of time would make you a man without enemies, but Spider-Man 2099 is about to discover that he's not the only one hoping for a better tomorrow, one that might be ensured by The Adjustor eliminating Miguel from the time stream altogether!